MANILA—The Commission on Elections has granted the Philippine National Police authority to bear, carry or transport firearms during the election period. The committee on the ban on firearms and security personnel approved the request last January 10 under Comelec resolution No. 10446. 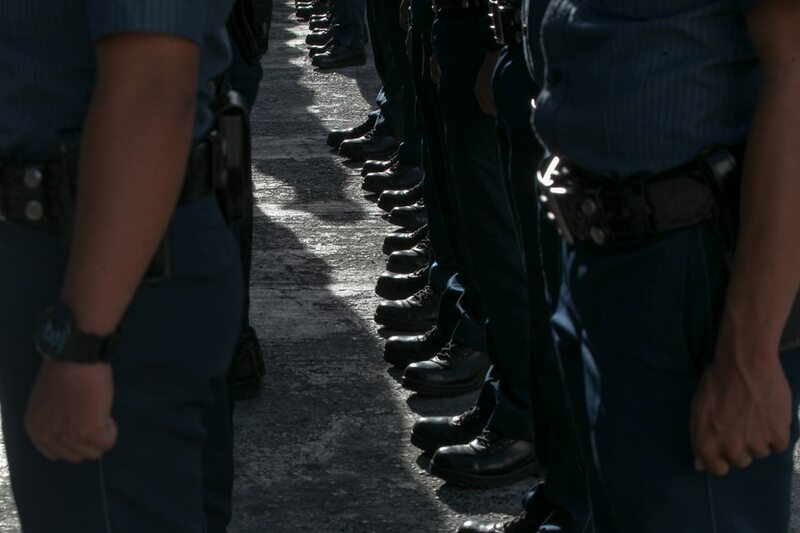 The certificate of authority states that only regular and active PNP personnel are allowed to carry their firearms. Those on a consultant or part-time basis, job order employees and confidential agents are not included in the approved list. The active PNP personnel should be in uniform with proper identification such as name, rank and serial number. In cases where they are not in uniform, they should have with them IDs issued by the PNP at all times. He or she should also be duly authorized to possess firearm covered by a valid Certificate of Firearm Registration (CFR) and to carry the same outside of residence by virtue of a valid Permit to Carry Firearms Outside of Residence (PTCFOR), letter order or mission order. The certificate allows only a maximum of two firearms and can be used during actual performance and official duty.